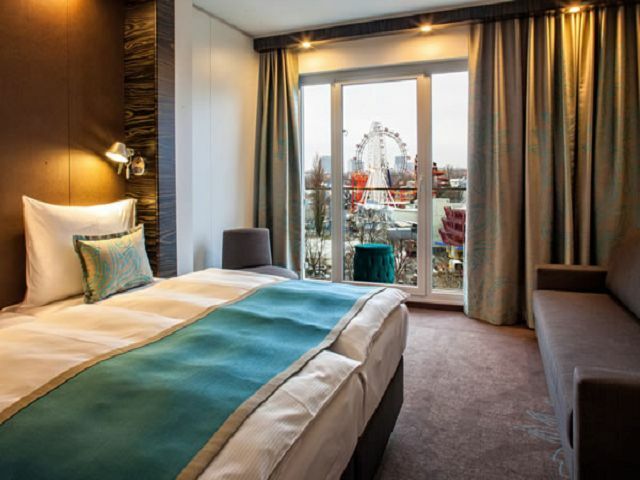 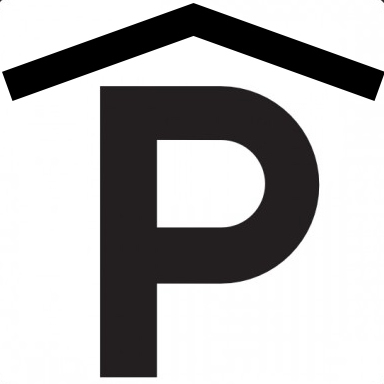 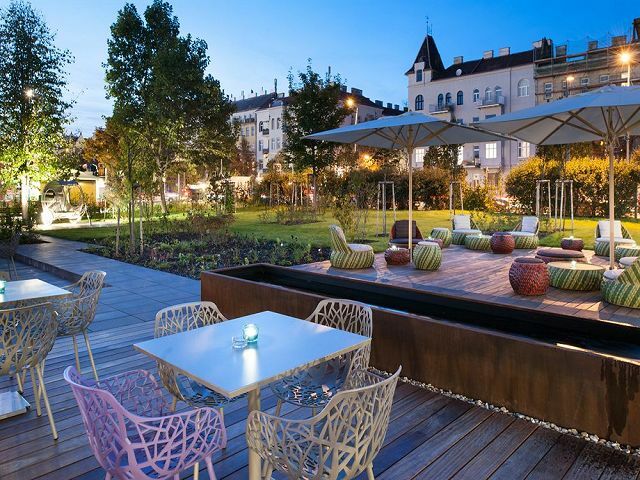 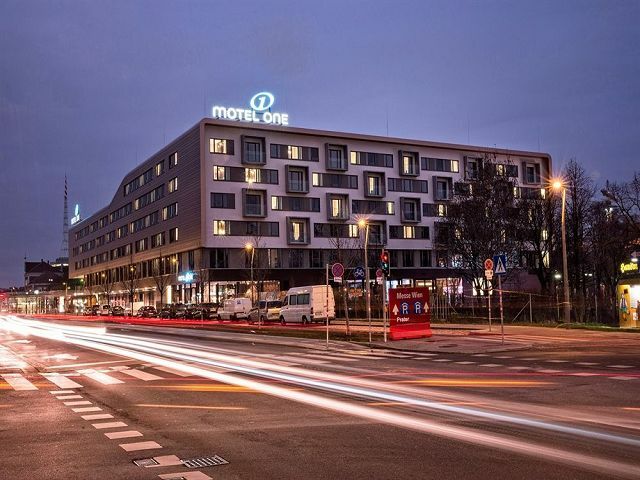 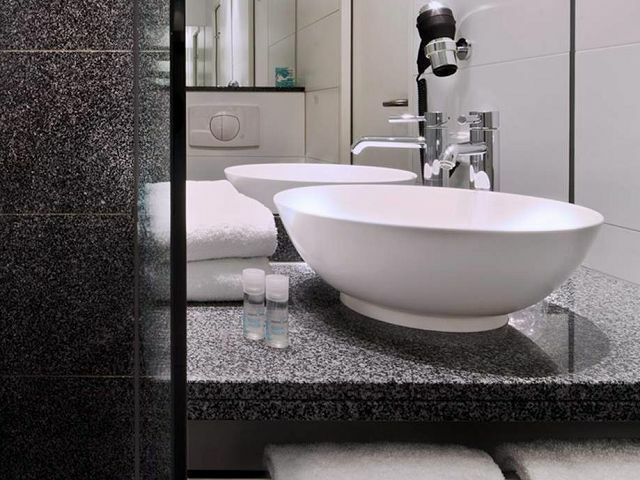 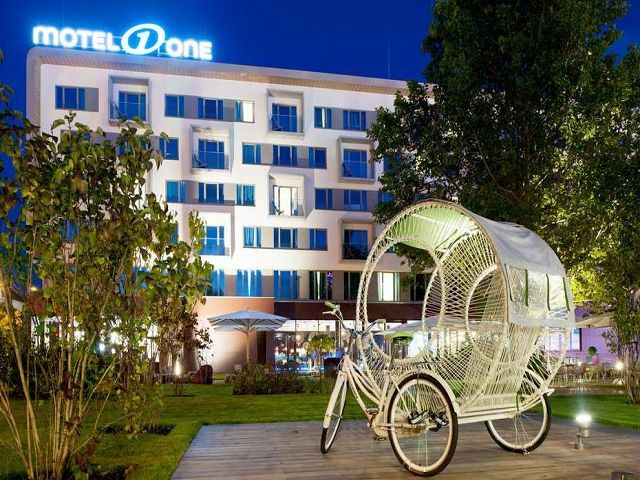 The Motel One Wien-Prater is conveniently located next to the Reed Messe Wien and the Prater recreation area and in immediate vicinity to underground station Messe-Prater (U2), from which you can easily reach the city center within 10 minutes. 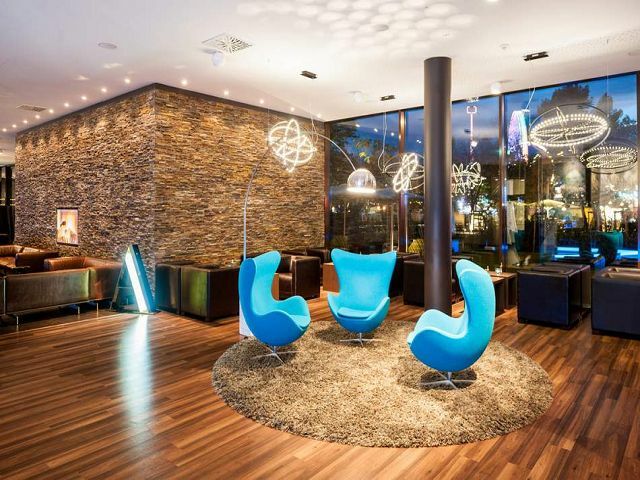 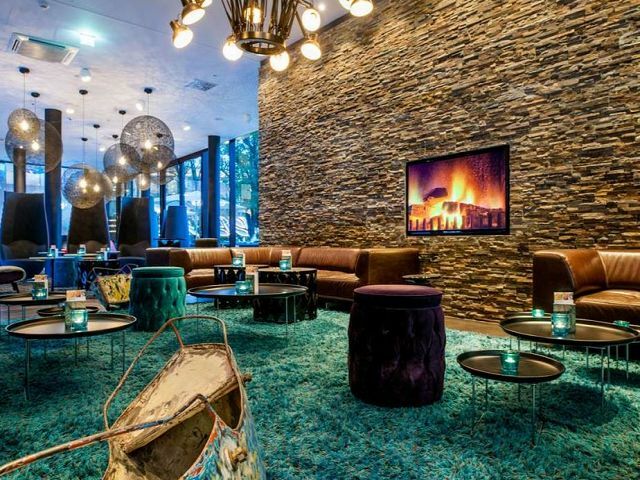 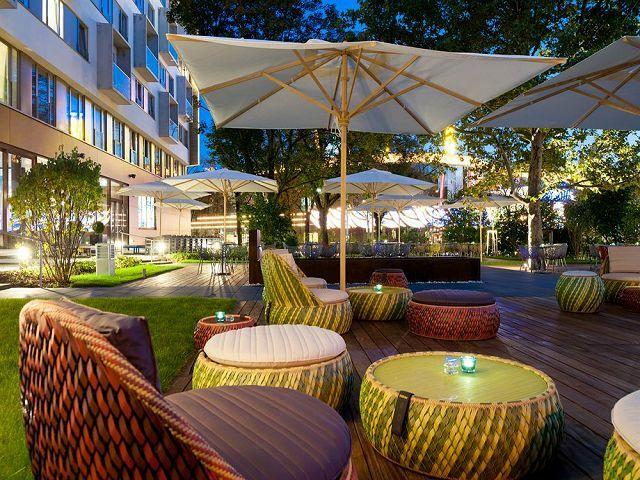 The Motel One Wien-Prater is a modern city hotel with functional design. 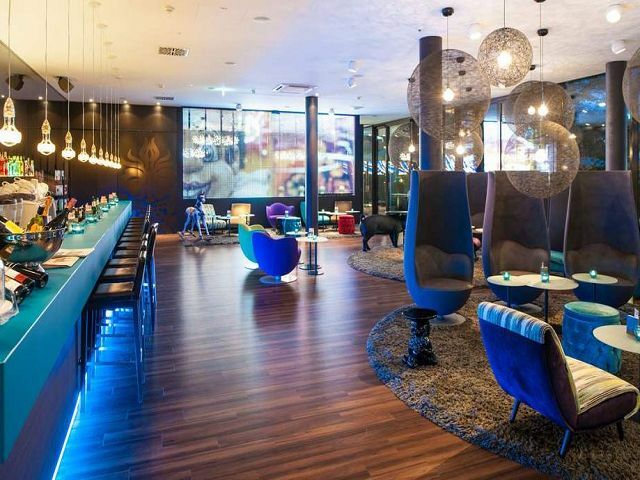 The One Lounge is lobby, cafeteria and bar in one – here you find everything to make your stay more comfortable at Motel One: a lot of room and light, friendly service, appealing design, snug couches as well as always freshly brewed cappuccino, tasty snacks, assorted wine, drinks and nice music – enjoy the free WIFI access while your car is savely stored in the hotel-own garage. 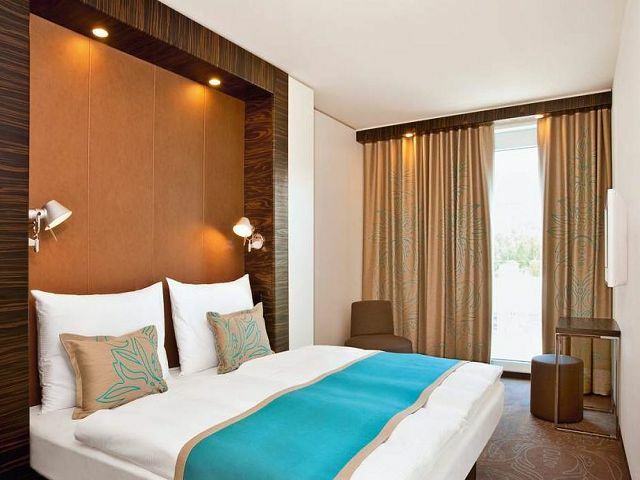 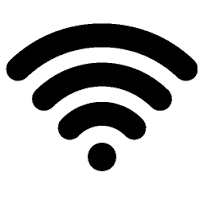 The modern and stylish rooms are equipped with a comfortable double bed, flat-screen cable TV, WIFI, air conditioning as well as a bathroom in dark granite / glas optic with monsoon shower, hair dryer and toilet.